How to Win $125 Cash.... Let Me Tell You! 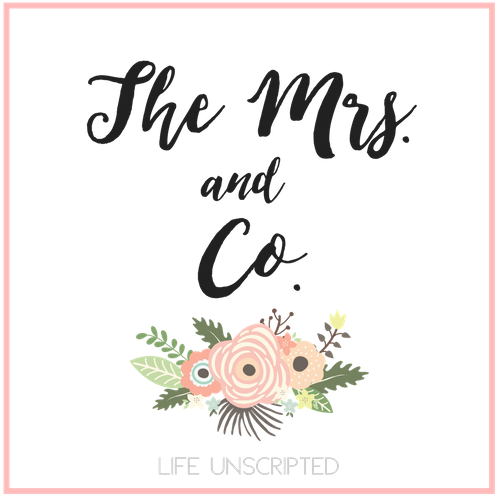 - The Mrs. & Co. 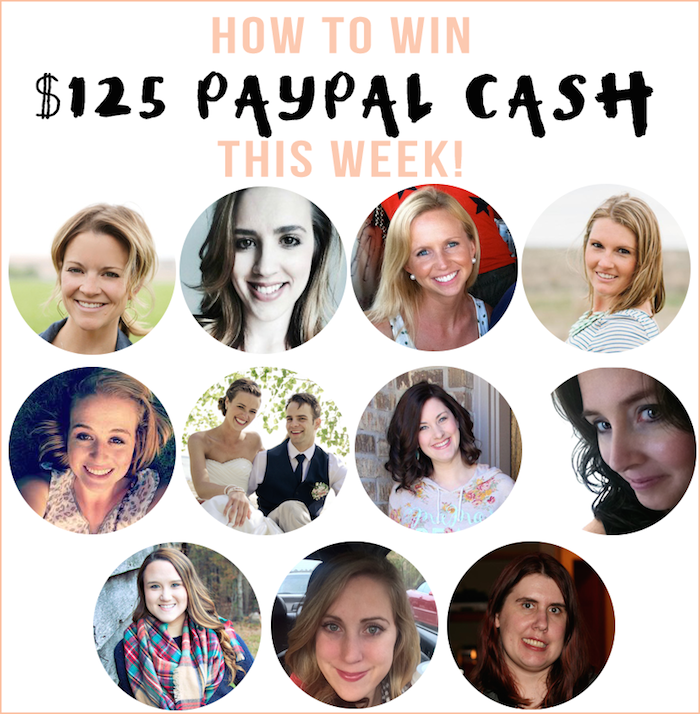 I am teaming up with a group of amazing bloggers to give you a chance at $125 CASH! Now I don't know about you, but I'm always on board for a little extra MULA! And I'm pretty sure I've never heard anyone complain about winning money, soooo, you definitely need to enter! All you have to do is follow these amazing ladies below and enter in the rafflecopter. Now go have a look at their blogs following the links below, and get entered to win your M U L A! Oh also! Are you looking to possibly get some more exposure for you or maybe you're just looking for your next absolutely superb blog to sponsor? i'm offering a discount on all my ad spaces! how does 25% off sound? enter the word HECKYEAH for your discount!